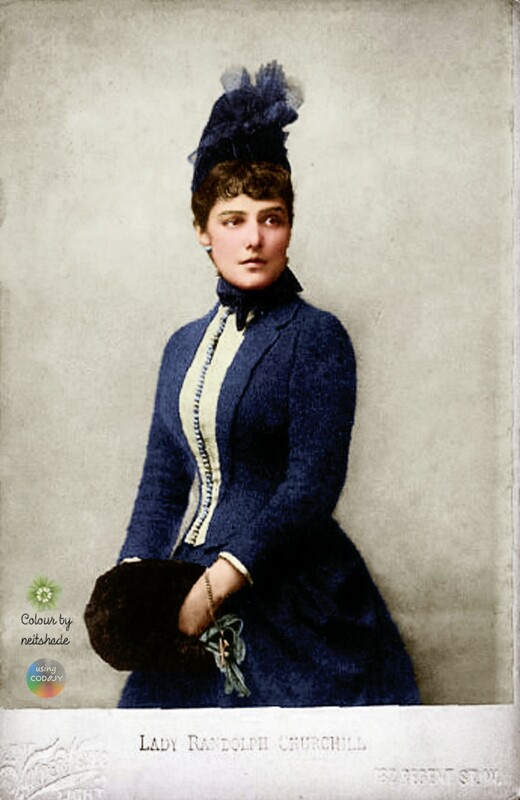 Lady Randolph Churchill, née Jennie Jerome, mother of Winston Churchill. Photo taken sometime in the 1880s. 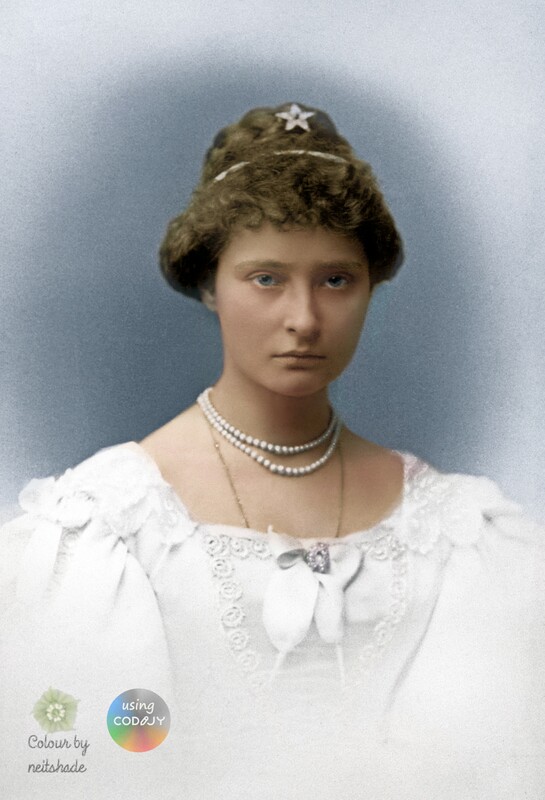 Mary, Princess of Wales, attending the coronation of her father in law, Edward VII, on 9th August 1902. Tsar Nicholas II (left) and his cousin the Prince of Wales (the future George V), during a brief family holiday in August 1909 on the Isle of Wight. 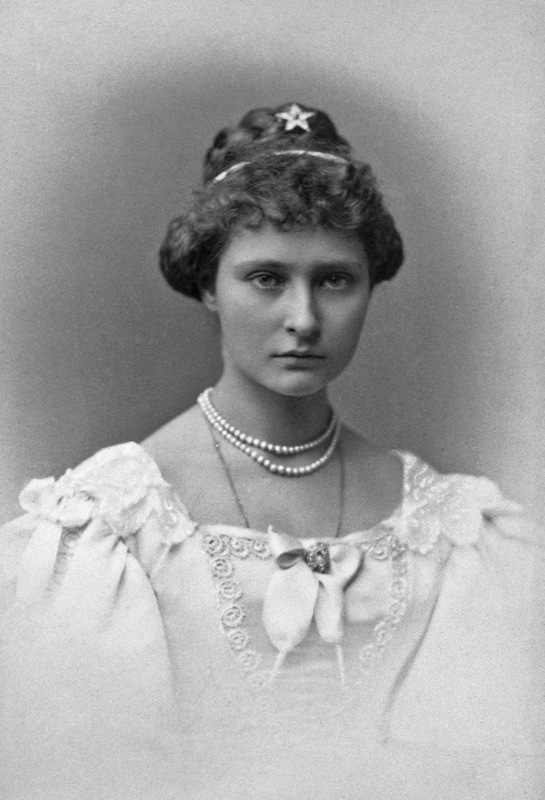 A 15 year old Princess Alix of Hesse, who later married the last Tsar of Russia Nicholas II. 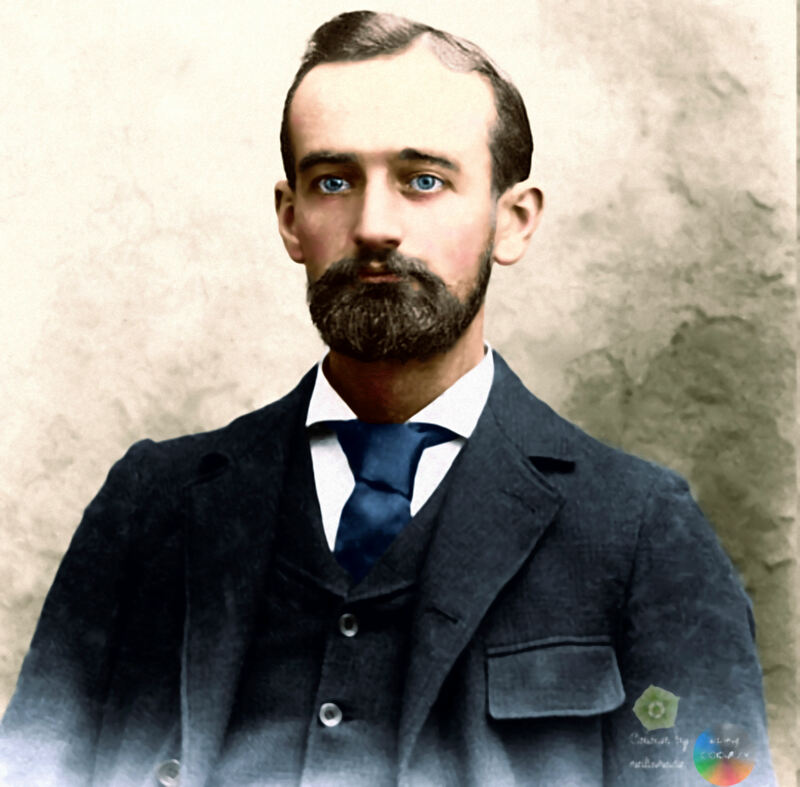 Friedrich Trump, grandfather to Presidential candidate Donald Trump. 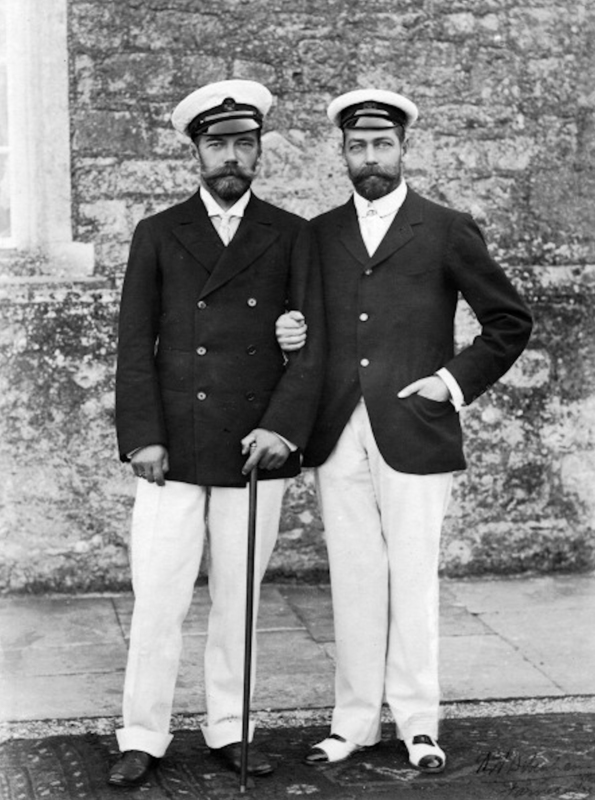 Friedrich was the first Trump to migrate to America, to avoid conscription in his native Germany. This photo was probably taken in 1918, the year of his death at the age of 49. He had become fairly wealthy, in part due to running hotels and restaurants that included prostitution as one of their services. 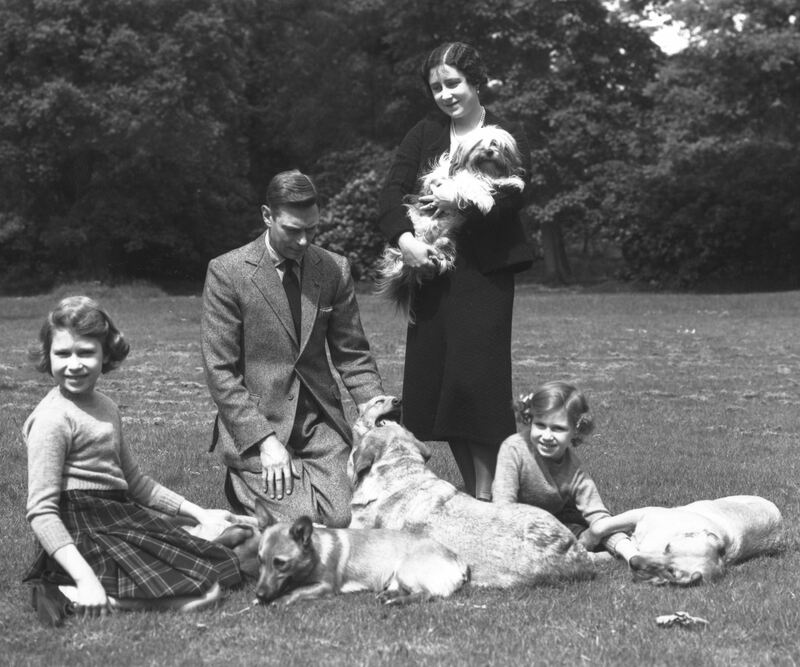 The Duke and Duchess of York, with their daughters the Princesses Elizabeth and Margaret, along with their dogs, in June 1936, on the grounds of Windsor Castle. 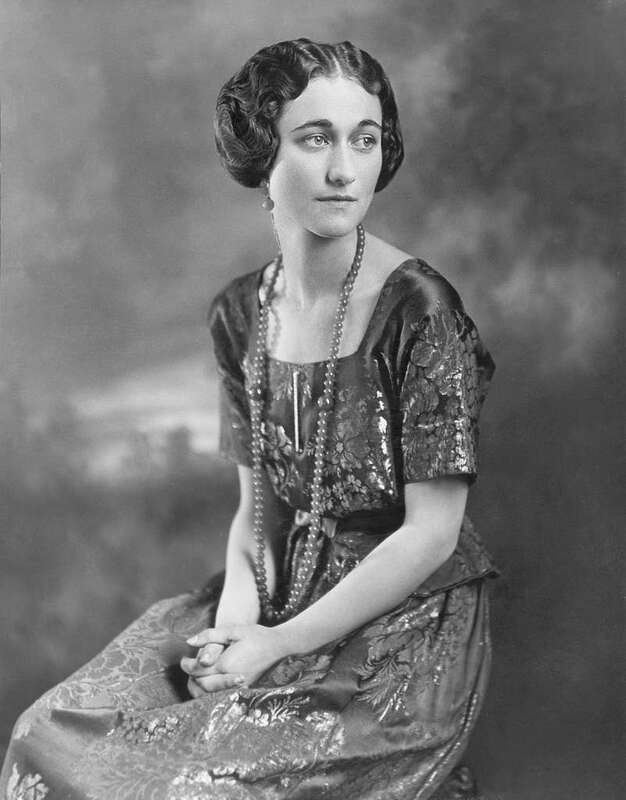 In the same month, the future King George VI’s brother ascended the throne, only to abdicate in December.